Book a handyman online - It's as easy as 1-2-3! 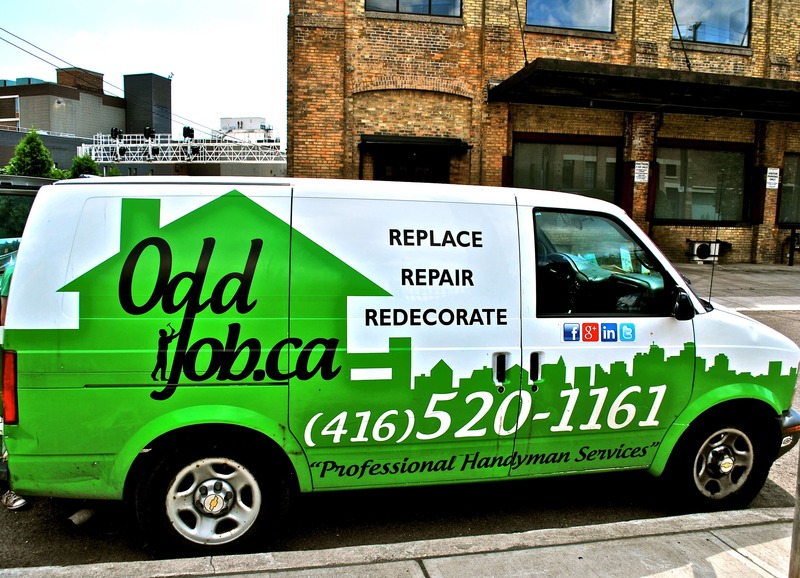 Book Our Handymen in Minutes! Ready to book a handyman? Book a handyman in just a few clicks by using our simple form. Just fill out all of the information below to arrange a visit from a fully licensed, bonded, insured and local professional who will evaluate and solve your problems! Important: We service the city of Toronto. If you are outside the city, we may not be able to serve you.